I wasn’t sure but what I may have been “due” for a bit of a release sometime over this weekend. 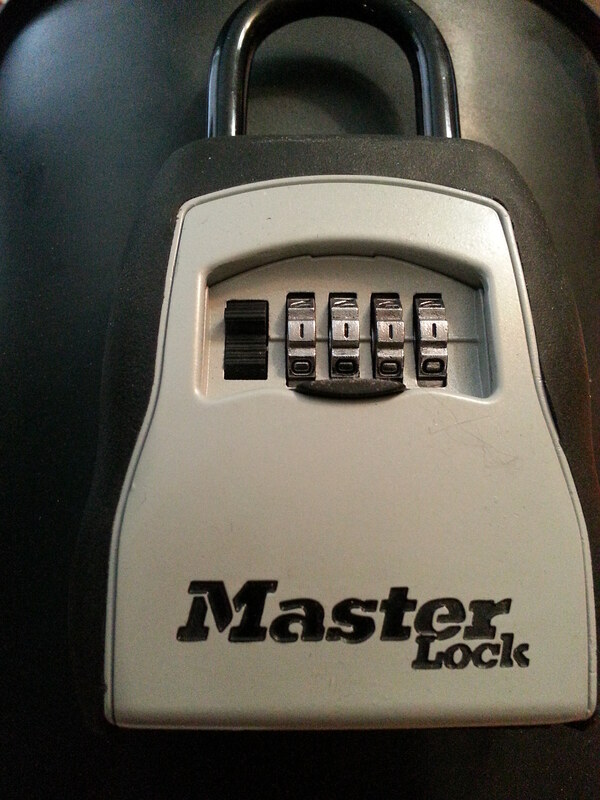 A couple of weeks ago I wrote about how Angel decided to secure the keys in this lock box and put it under the control of CarliLock.com. She set a 2 week duration for that session, joking that it would put a whole new spin on the theme of “He is risen!” We now have the ability to log on to the site and retrieve the combination to our box, but Angel has decided that she still isn’t quite ready to do that yet! We have been having lots of fun together since she got home from her trip (I will write more about that later) and she is now thinking that we need to go at least one more week. I have to say that I do like her reasoning though! Next Saturday our 3 year old will be going on another small trip, with his Grandma this time. That will leave us with only the baby for the weekend, and Angel is pretty sure that she’ll be able to find an overnight sitter for one night. So she has been thinking that this would be a good opportunity to let me out for an entire evening of “us time” with no limitations to how far we can go! She has already started dropping plenty of innuendo about the things she would like to do.. She tends to do that while I’m in the middle of helping HER get off, so of course that just drives me even more crazy and really wish to be out right then to do some of those things! I spoke with someone the other day who didn’t understand why men would want to be locked up when they spend the first 25 years of their life trying to get in your pants! Very well said, thank you so much for the input!